I will start by saying that everything that is made by a human being can expire. There is nothing that we can be 100% sure cannot go bad especially when it is related to foodstuffs or drinks. However what is different is the rate at which different commodities expire. Some take long time while others take short time to expire. Talking of apple cider vinegar is a little bit different case. Apple Cider Vinegar Rarely Expires. 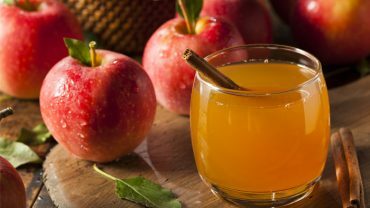 Apple cider vinegar can last for a long time. It is not common or it rarely expires but it might expire in some instances. It all depends on how you store it. What makes it last for a long time? Well lets walk together to find the reason. Apple cider vinegar has an acid content of up to 5%. The acidic content makes it Last longer for up to a period of 5 years. But when properly kept it can even last longer.But it does not mean that you cannot use the avc after 5 years or the specified period, in fact you can use it. The thing that might happen is that the quality might reduce or the taste might be somehow different from what you were used to.The taste might be somehow acidic. But when this happen it does not necessarily mean that it has gone bad. For anything to last longer it must be stored in good conditions. Inappropriate conditions can lead to quick expiry of anything. However acv can last for longer when stored in good conditions. This includes; The bottle in which it is stored in should be properly sealed. This reduces the chances of impurities to get into contact with it as they can contribute to quick contamination. Another thing is that it should be stored in a dark place and if possible in a dark bottle. This prevents the effect of ultraviolet rays from affecting the apple cider vinegar which might make it go bad. The most important thing that you should not forget is storing it under cool conditions like in a refrigerator. Just like the way we keep highly perishable foodstuffs in a fridge and make them last longer the same should be done to apple cider vinegar. It simply prevent the growth of bacteria. It is not also advisable to dilute the avc as this might reduce the acidic content which makes it last longer. 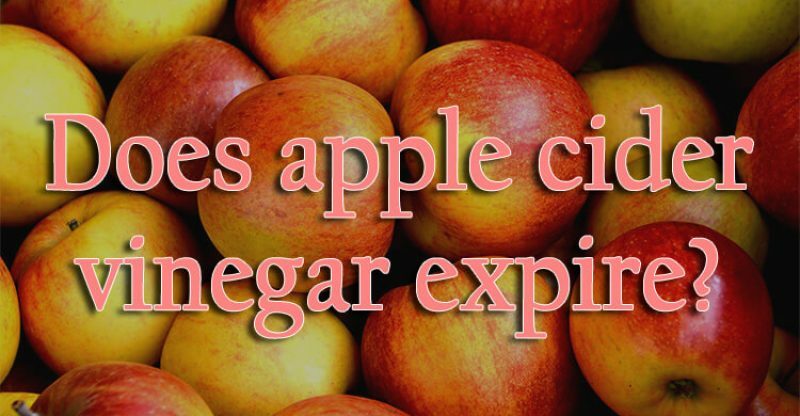 However we cannot say that apple cider vinegar does not expire. What we can say is that it can last for longer when properly stored. But can expire when not properly stored. So store it properly for it to last longer.